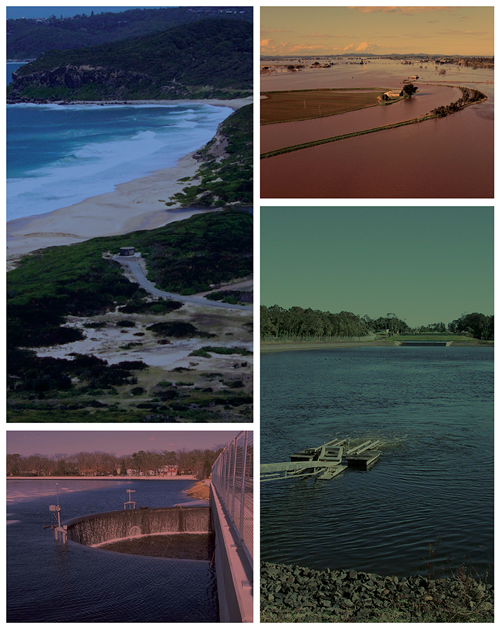 Following the recent IAHR Biennial Congress in Brisbane we have managed to secure the incoming IAHR President, Professor Roger Falconer, to present a lecture on his work on the Severn River Tidal Barrage. Professor Falconer is the Halcrow Professor of Water Management and Director Hydro- environmental Research Centre, School of Engineering, Cardiff University. The presentation is at UTS Broadway, Room CB01.04.06 and is scheduled for 5:30 for a 6pm start on the 12th July 2011. Refreshments and alcoholic beverages will be available for the event.